Telugu star Pawan Kalyan has wished his ex-wife Renu Desai, who got engaged over the weekend in Pune. "My whole-hearted wishes to Ms Renu garu for entering a new phase of happiness. I wish and pray from the almighty and the mother nature to bestow upon her abundant health, peace and prosperity," he tweeted this morning. Ms Desai had shared pictures from her engagement ceremony (without revealing the identity of her fiancé), which was also attended by her and Pawan Kalyan's children Akira Nandan and Aadhya. "My happiness is incomplete without my babies. So happy that I have both of them beside me on the day I start a happy phase of my life," she captioned her post. Read Pawan Kalyan's tweet here. Renu Desai had tweeted this. Pawan Kalyan was married to model-turned-actress Renu Desai from 2009 to 2012. Their son Akira, 14, was born five years before they got married and daughter Aadhya is eight-years-old now. 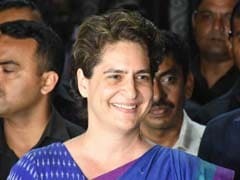 Renu stays in Pune with her children. She reportedly has their custody but Akira and Aadhya often visit their father in Hyderabad. Here's what she tweeted just last week about Akira meeting his dad. Akira is just spending few days of school holidays with his father. He has not shifted to Hyderabad. This tweet is because of the constant msgs I am getting since yesterday about Akira being in Vijaywada with Kalyan garu. 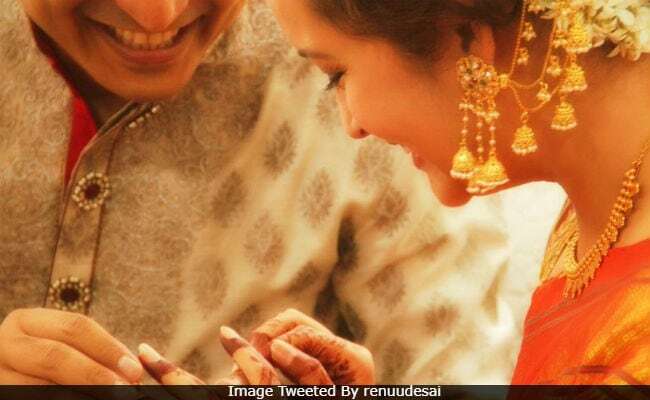 Meanwhile, of getting engaged, Renu Desai told The Times Of India, "I feel great right now. I feel happy and I'm excited to start this new journey. At this point, I just want to shut all the negativity out of my life and start afresh." Before Renu Desai, Pawan Kalyan was married to Nandini. In 2013, he married Anna Lezhneva and the couple are parents to a son.